Alan Early was born in a small town in Ireland, but has lived in Dublin since 2004 where he studied in the National Film School. Although he now lives in London, he keeps close to his Irish roots. 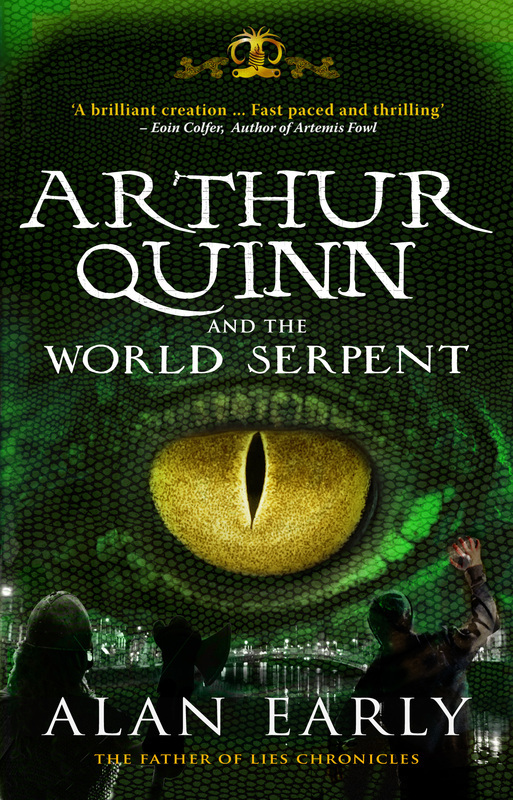 Arthur Quinn and the World Serpent was published by Mercier Press in 2011. 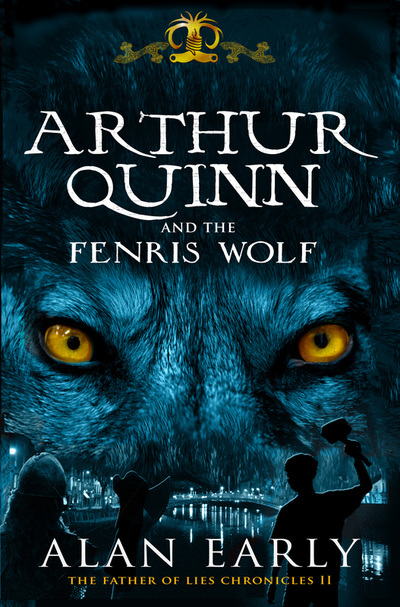 Arthur Quinn and the Fenris Wolf was published in 2012 to further critical acclaim. 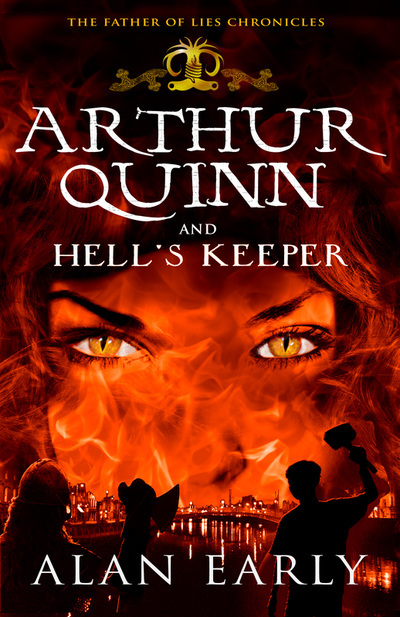 Arthur Quinn and Hell's Keeper, the last book in the series, was published in August 2013. And is ace. So there. Arthur Quinn and the World Serpent was shortlisted in the 2011 Bord Gais Energy Irish Book Awards. 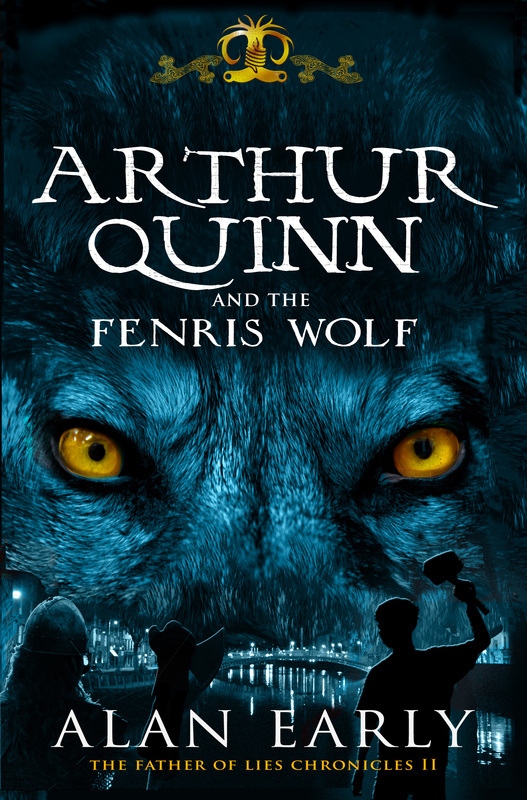 It was also chosen as featured title in the first UNESCO Dublin reading project. Alan was also the most borrowed Irish writer in Irish libraries in 2012.